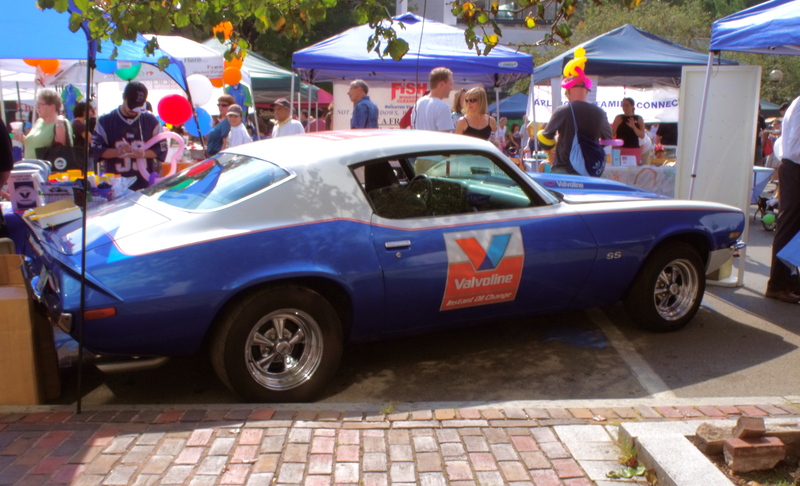 A 1972 Chevrolet Camaro SS being used as a promotional tool at a Town Day booth. September 25, 2010. 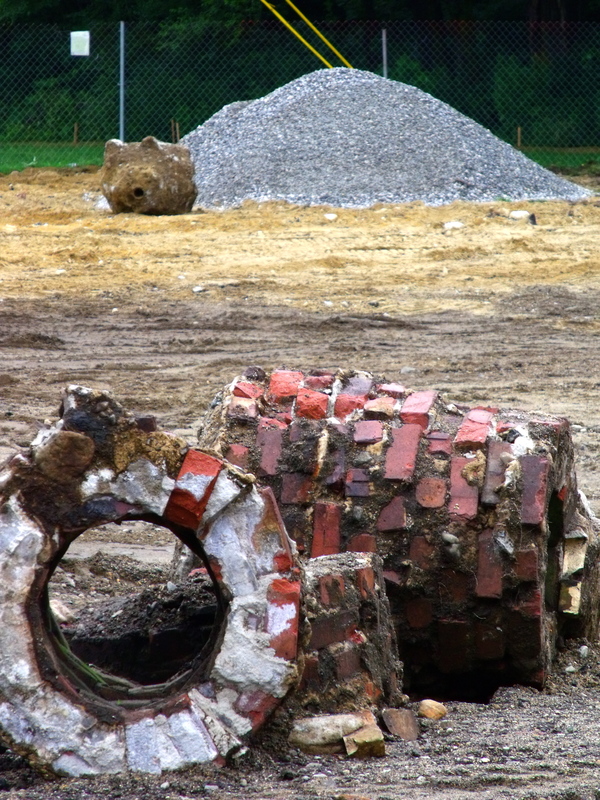 In the foreground, remnants of the old Grove Street tennis courts--and in the background, gravel which will be used to construct the new Grove Street tennis courts. June 24, 2011. 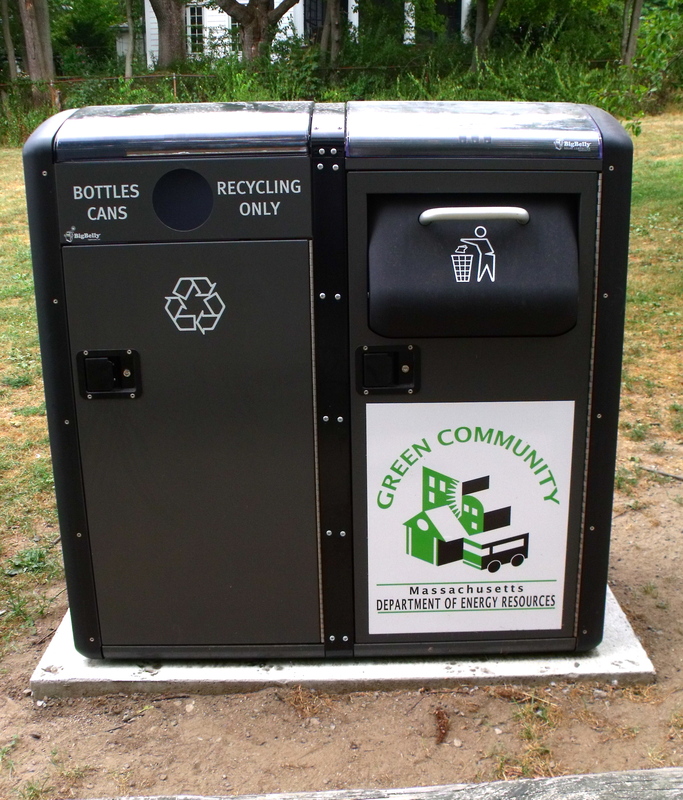 A combination trash and recyclables receptacle at Menotomy Rocks Park. August 9, 2010. 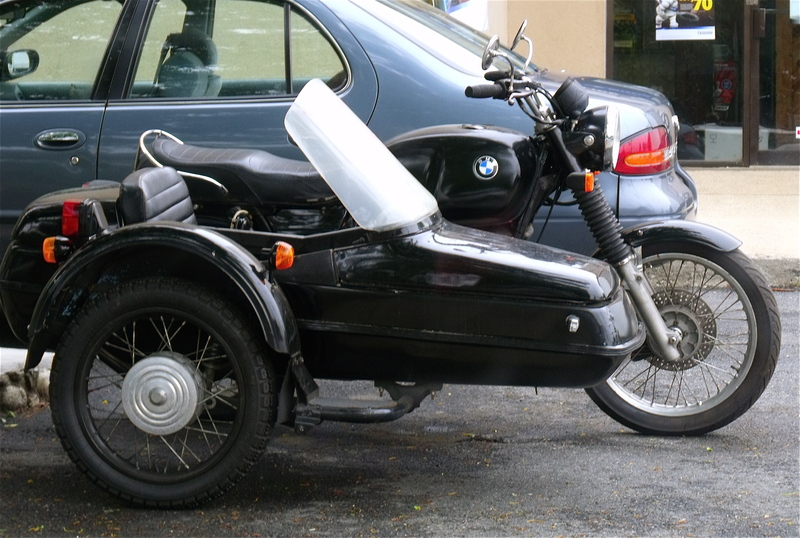 A motorcycle and sidecar for sale on Massachusetts Avenue. June 24, 2011. 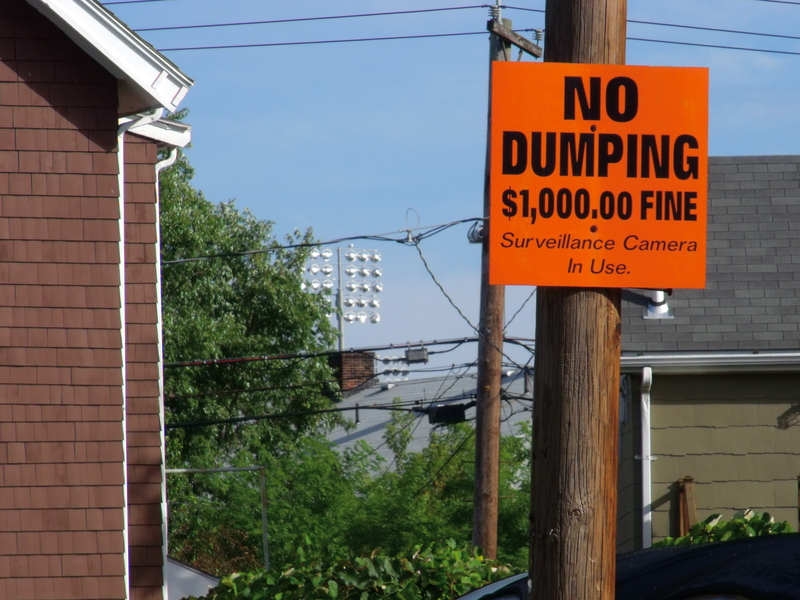 No dumping on Decatur Street in East Arlington. The lights of Somerville's Dilboy Stadium are visible in the background. September 29, 2010. 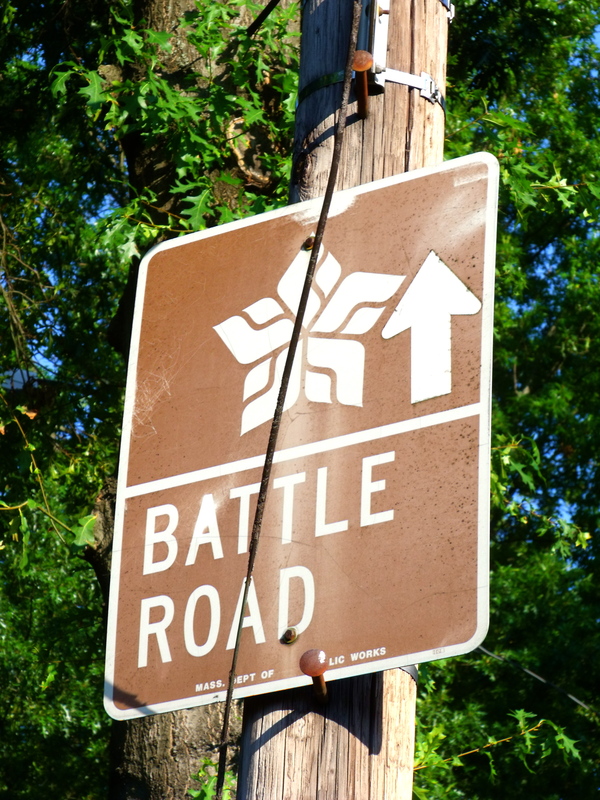 A sign on Paul Revere Road marks the route along which the British marched to and from Lexington and Concord, encountering armed militia and engaging in skirmishes along the way. August 31, 201. 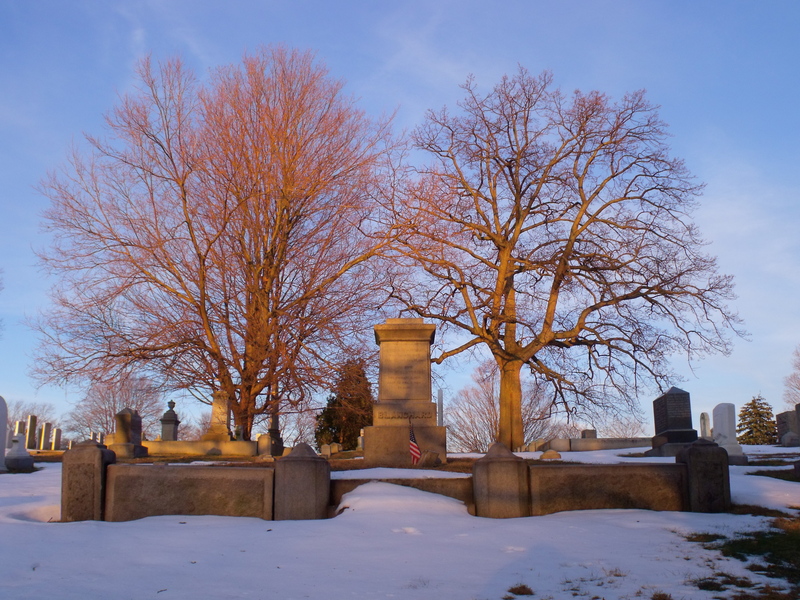 The Blanchard plot resting in the snow at Mount Pleasant Cemetery. January 6, 2011.